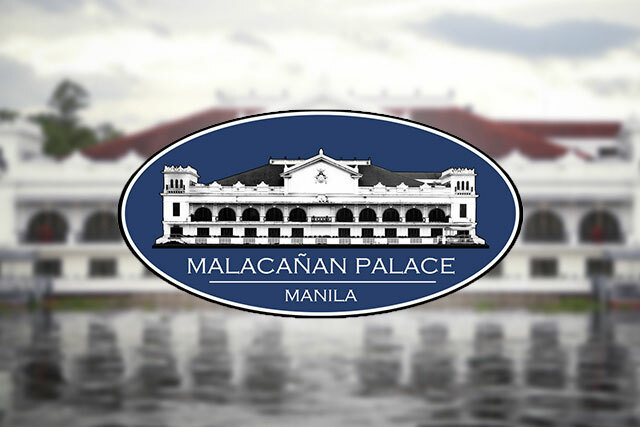 MANILA, Philippines — Malacañang called on foreign nationals visiting the Philippines to follow the country’s laws and regulations. The reminder comes on the heels of the arrest of a female Chinese national who threw her cup of taho ( soya pudding) at a police officer on duty at MRT Boni Station after she was prohibited from bringing it inside the train. The Palace believes that that the incident is an isolated case and must not be made into a bigger issue since appropriate charges have already been filed against the woman.